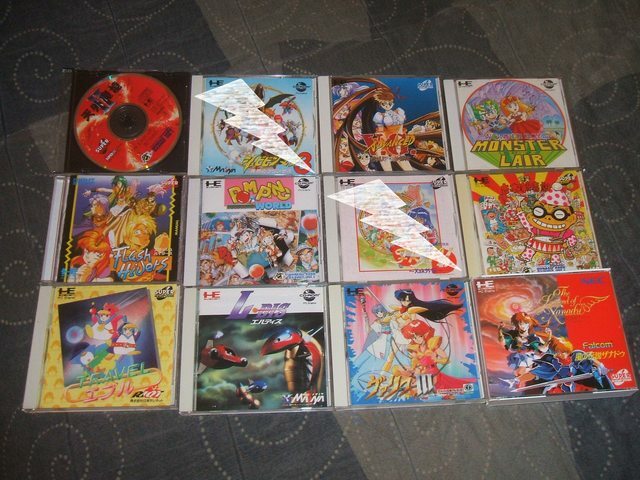 Hello everyone I have a few PC Engine CD, and SEGA Saturn games for sale if anyone is interested. They are all clean tested working perfectly fine from a smoke-free home. 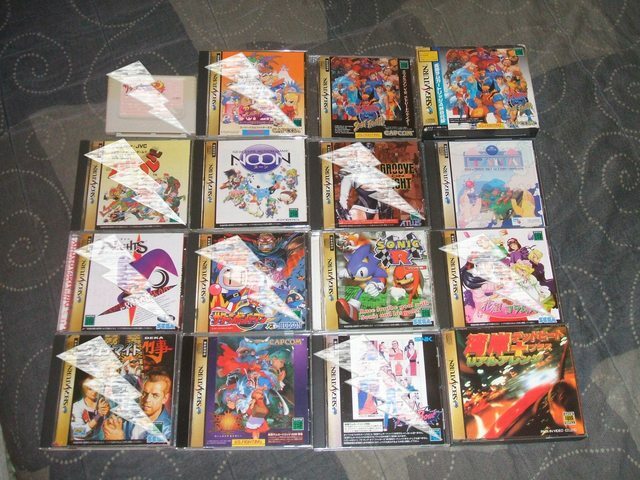 NTSC-J, Japanese region - no spine cards unless noted. USA Shipping only. All individual prices include Shipping fee. I'm open to offers and bundle discounts. Paypal payment only. Will ship next day - thank you for viewing.